It’s hard to be creative and inspired every day. If you run social media accounts for your business, sometimes you don’t know what to post anymore. Or what you post doesn’t get the expected results. It’s easy to be frustrated by the algorithms. 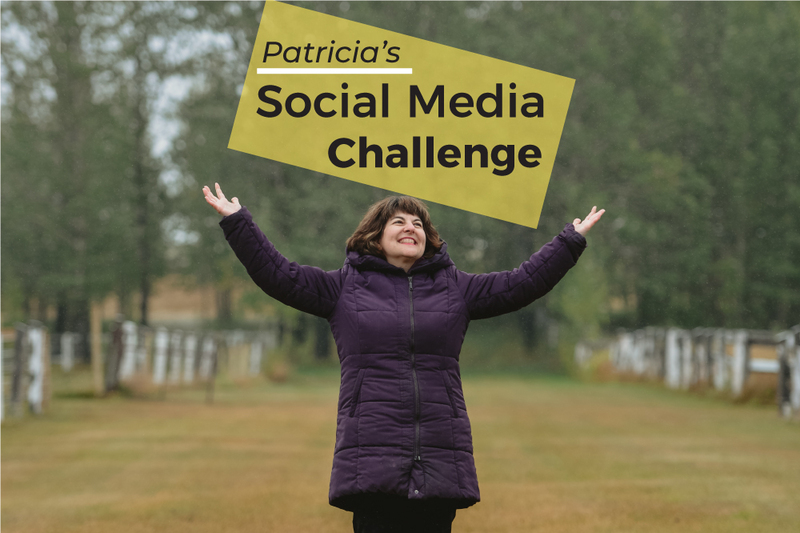 So… how about a fun social media challenge? I’m creating a Facebook group for equestrian businesses and riders (click here to join) and will launch a 7-day social media challenge on October 15 to boost your following and engagement. I’ll post a daily challenge every morning from October 15 to October 21. 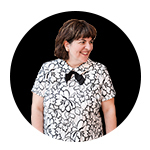 We’ll try new things, share ideas and stay motivated with a group of go-getter entrepreneurs. Sounds awesome, right? Join the Move Up – Equestrian Business Group before October 15.